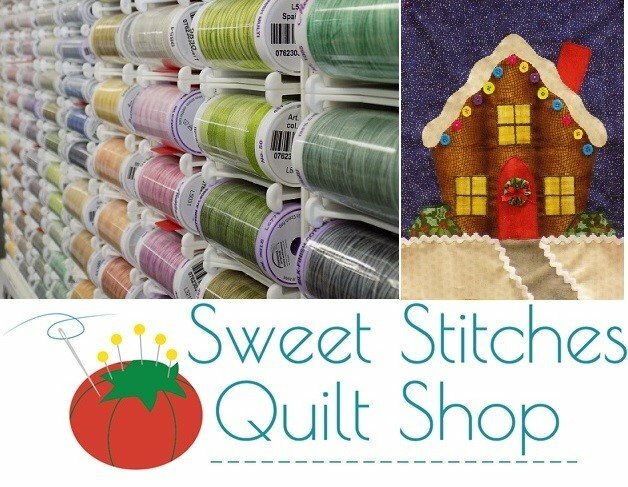 Sweet Stitches Quilt Shop will be a vendor at the Cabin Fever Indoor Shop Hop presented by the Sweet Charity Sewing Group on Saturday, February 16, 2019 from 10:00 am - 4:00 pm at St. John's United Church of Christ, 601 Sycamore St., Niles, Michigan 49120. There will be Vendors, Door Prizes, Food and Fun. Our shop in Chesterton will be open too from 10:00 am to 4:00 pm.